You are going to Watch Fairy Tail (Official Dub) Episode 9 English dubbed online free episodes with HQ / high quality. 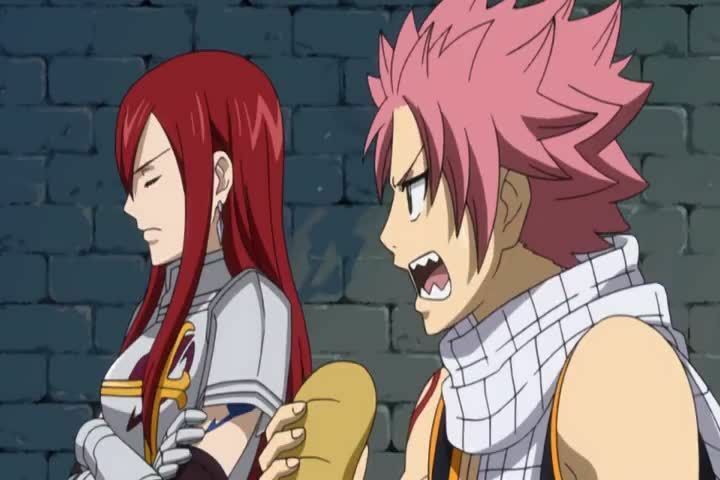 Stream Anime Fairy Tail (Official Dub) Episode 9 Online English dub Natsu Devours a Village. While returning home from Clover, the heroes stumble upon a town completely devoid of people. Their presence activates a spell that transforms everything in the town into giant monsters, but Makarov saves everyone by deactivating the spell, freeing the townsfolk who were trapped inside the monsters.